During this time the capital of Spain fills with all kinds of colors thanks to the lighting in the streets. The 24th of November the lighting is going to turn on and you can enjoy this to the day of three wise men (6th of January). 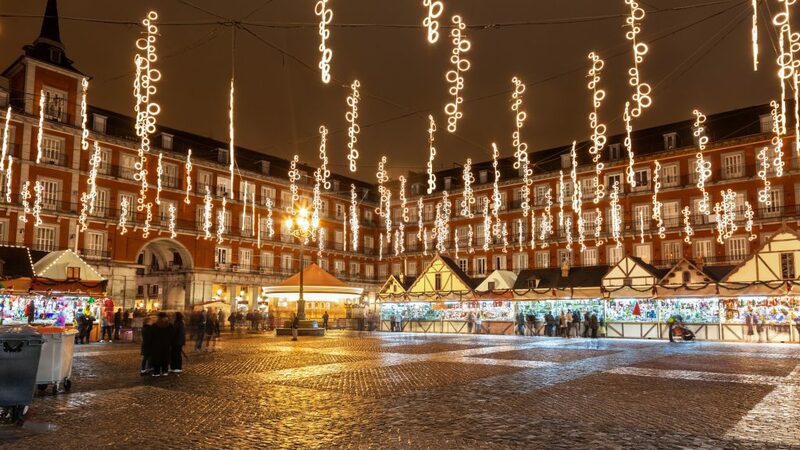 Madrid has a special Christmas market in Plaza Mayor that you can't miss. 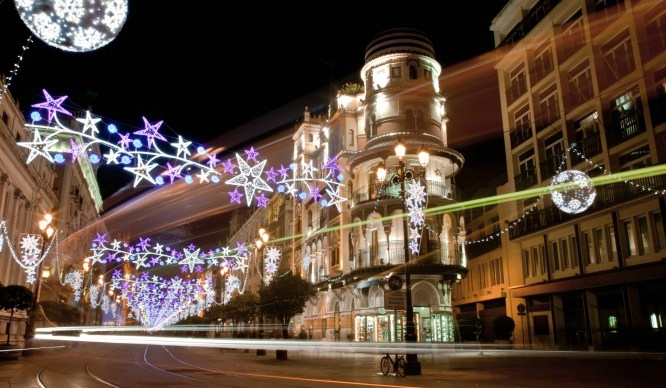 This city has an awesome lighting that blanket all the centre starting from Calle Larios, the most famous. The 24th of November the city is going to give a show with music and lights in this street, every year the street came full of people for seeing it. This city has a big Christmas tradition, his market which started in 1786 and it's the older of the community. 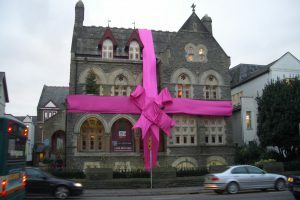 It's in front of the Cathedral and goes from the north to south. 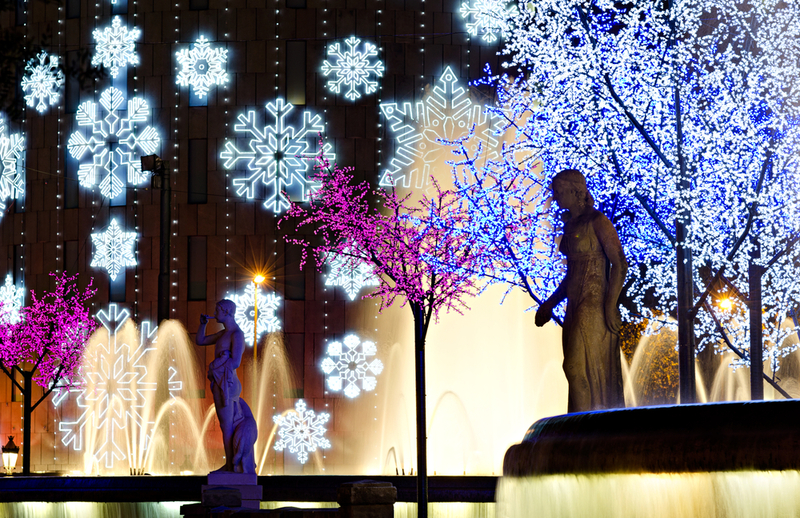 The lighting is incredible and it's in all the city like if you are in a Christmas tale. 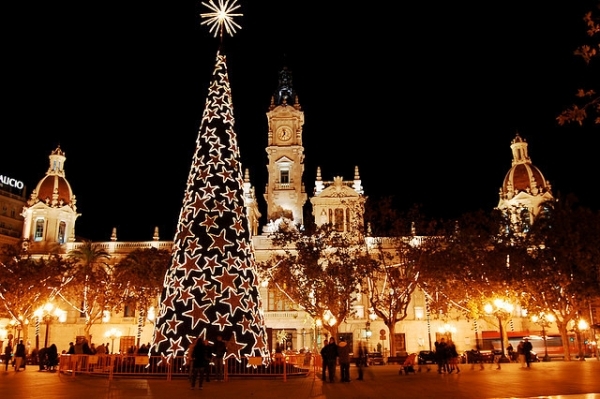 The Valencian Christmas has a lot of markets and fairs distributed throughout the city, you can enjoy a walk around it and see the biggest Christmas tree in the Town Hall Square. 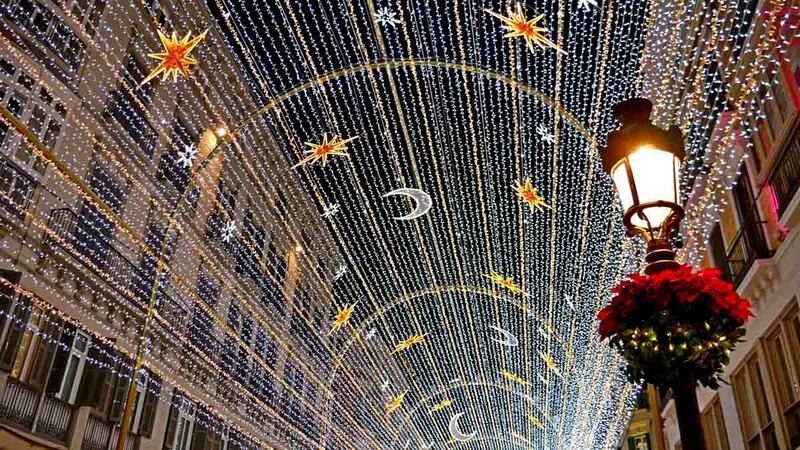 This city lives Christmas intensely, his streets and squares turn light and has a spectacular decoration. Also, the city offers shows in the most famous theatre during all the Christmas. 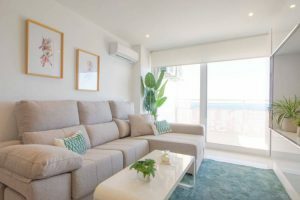 ¡Let's enjoy this Christmas in the most beautiful cities of Spain!